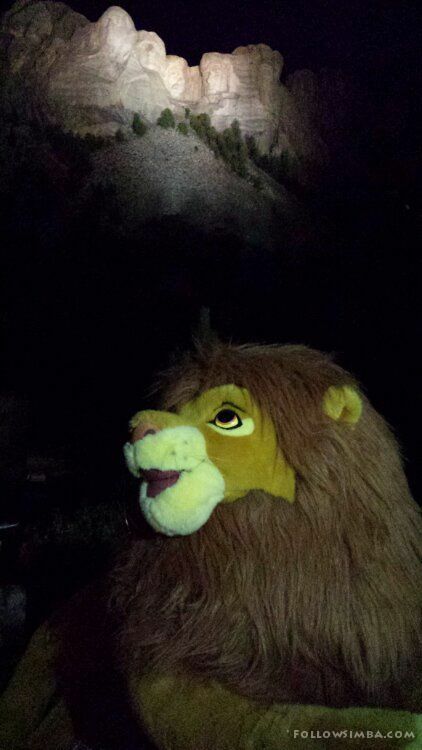 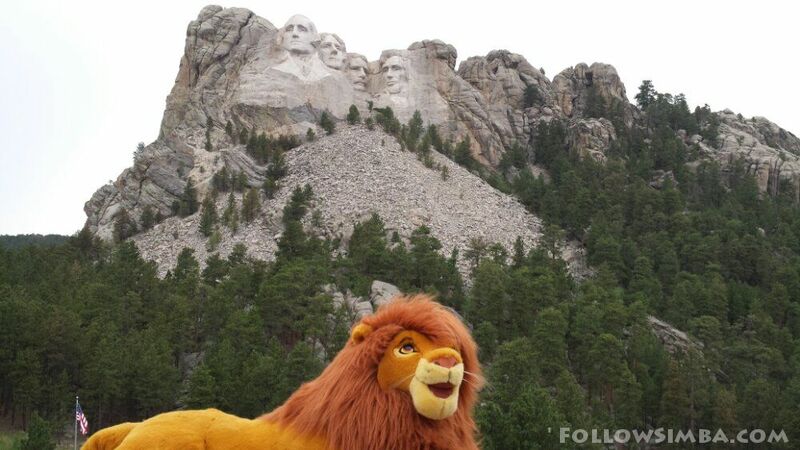 The Big Simba is sitting in Iowa. 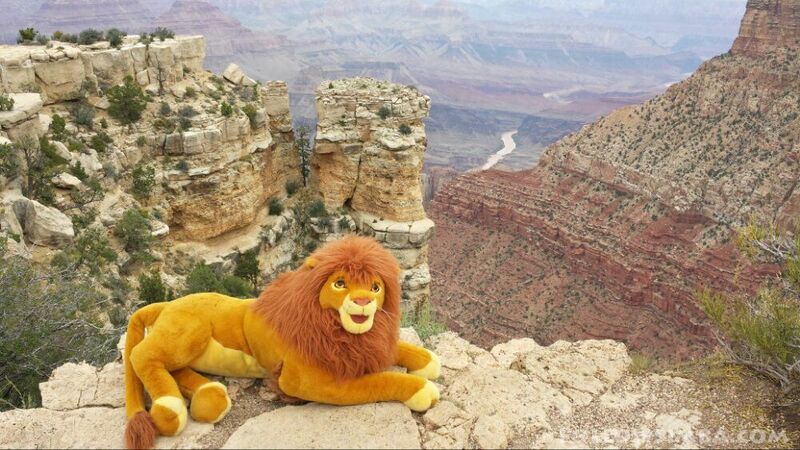 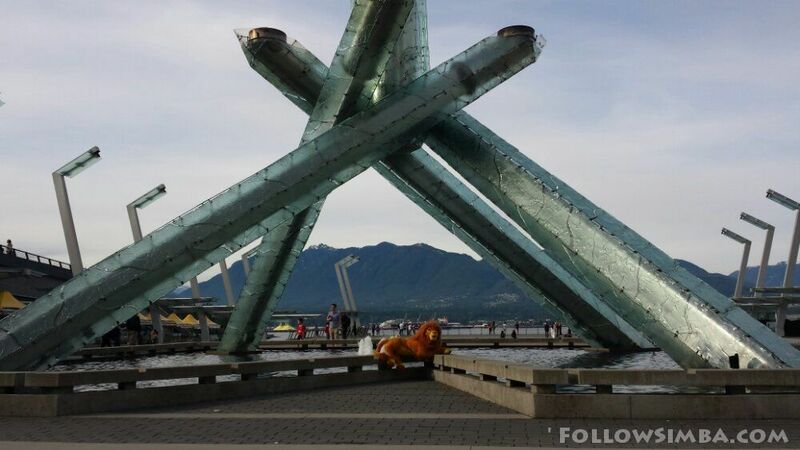 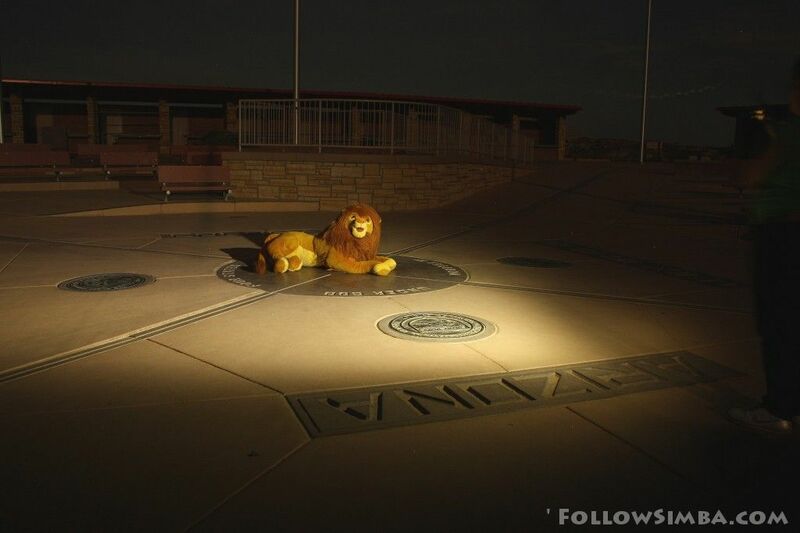 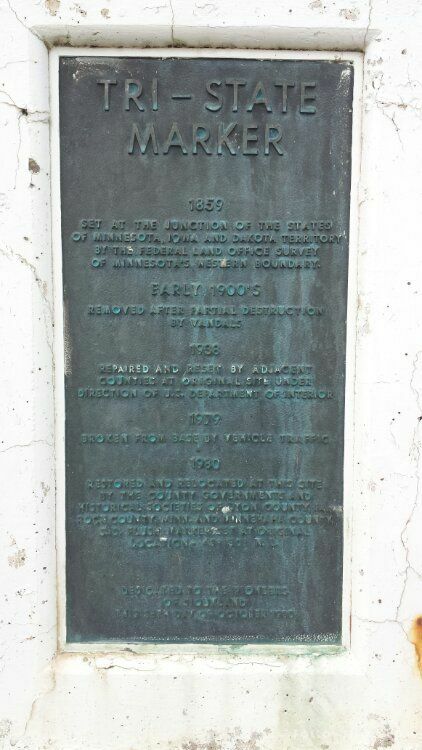 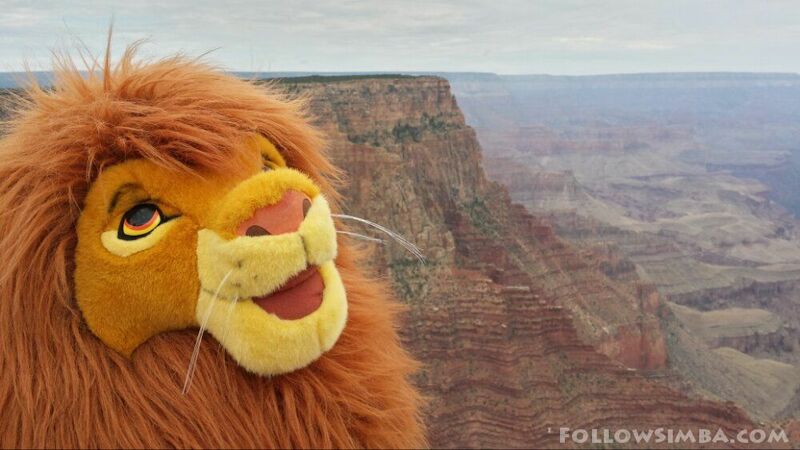 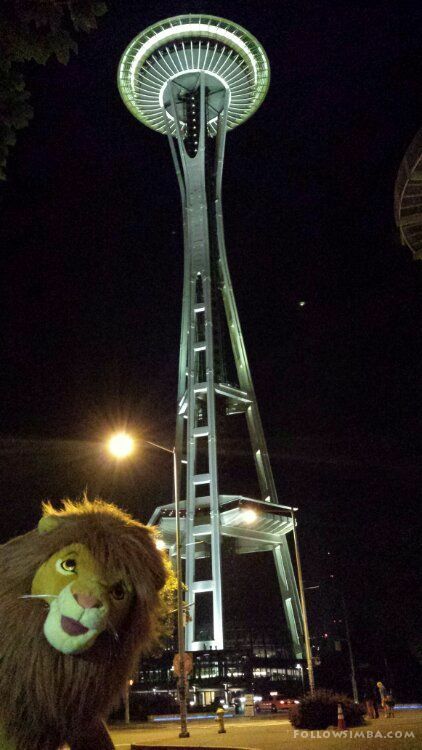 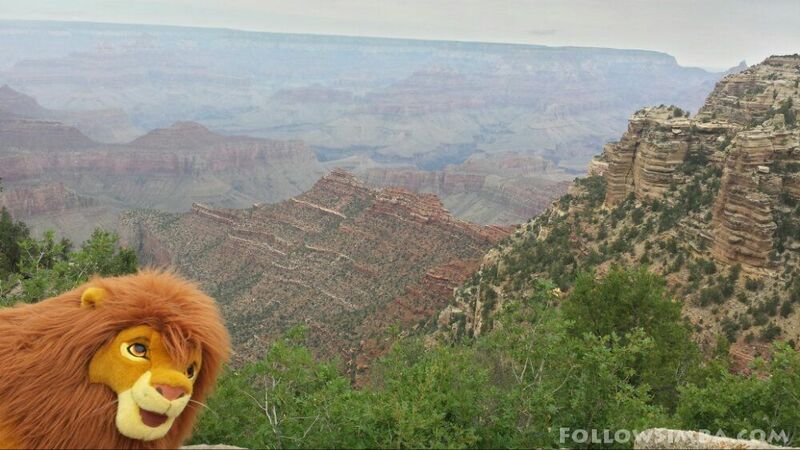 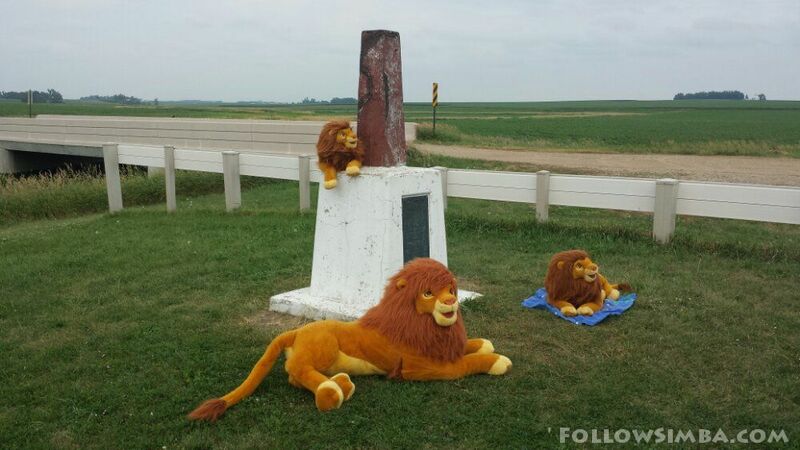 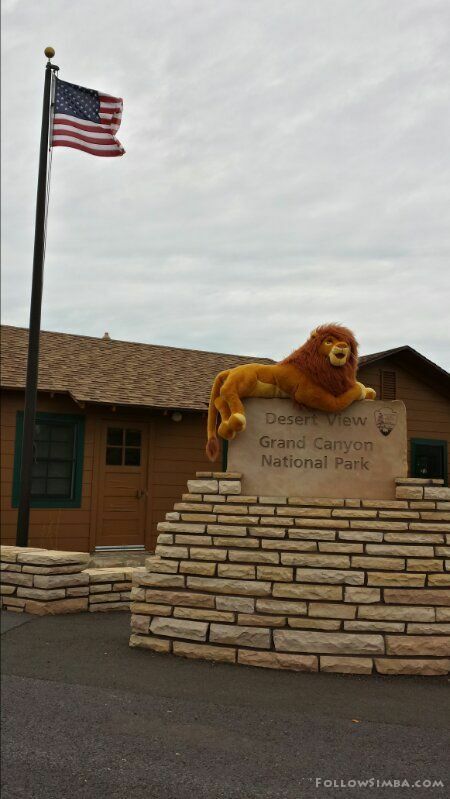 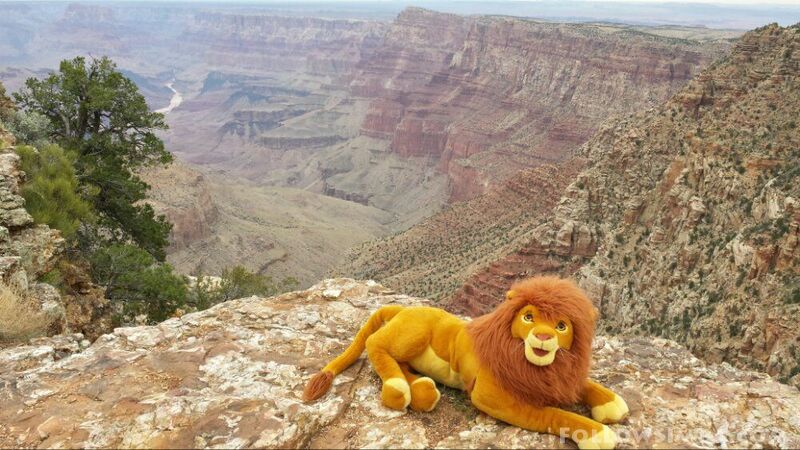 While the Simba on the right is in Minnesota and the one on the monument is in South Dakota. 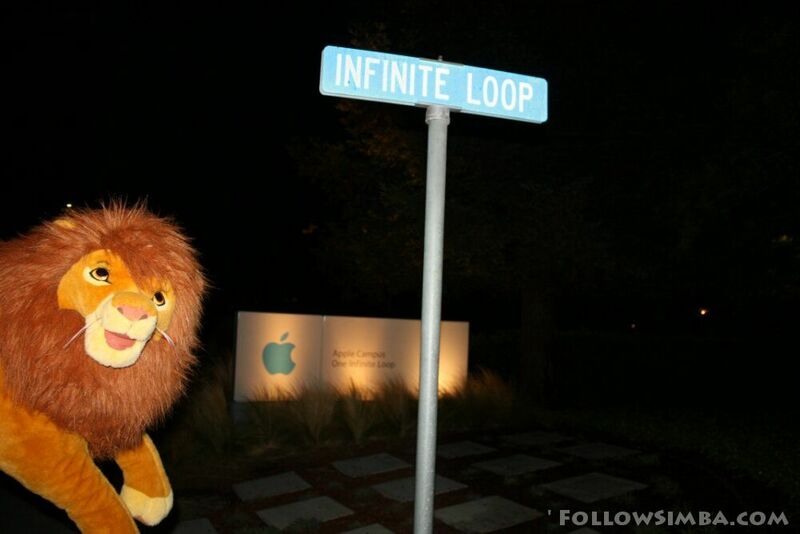 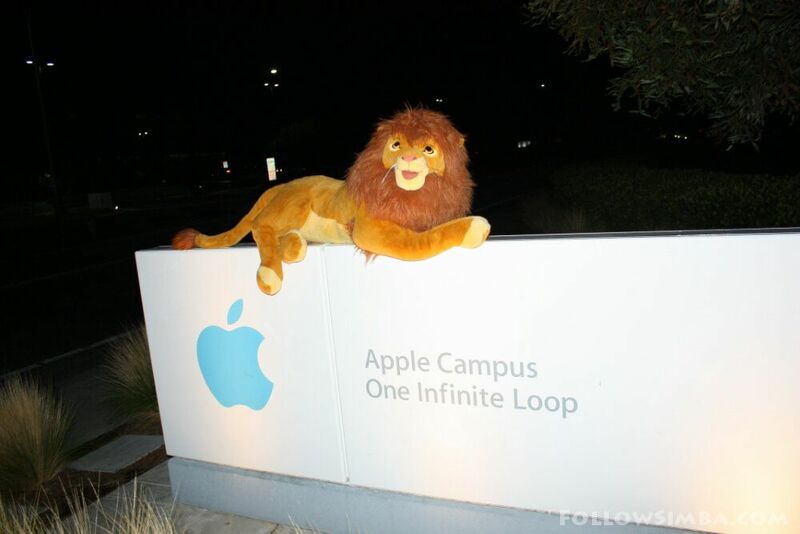 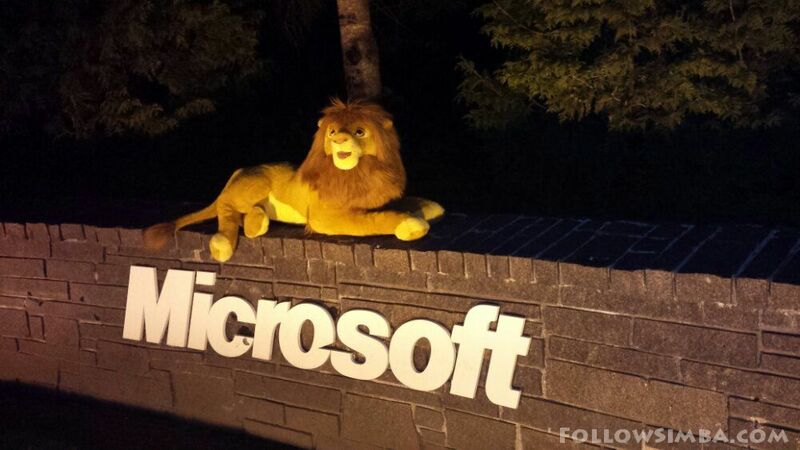 Simba sitting on the sign in front of the Microsoft campus. 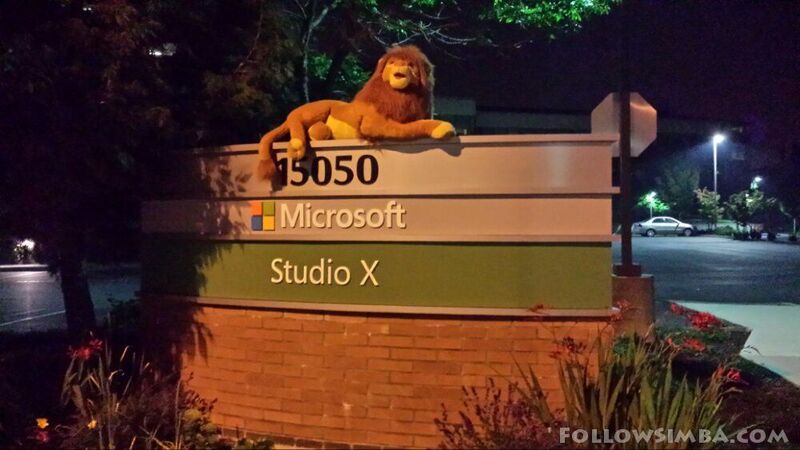 Simba at Microsoft’s Studio X in Redmond, WA. 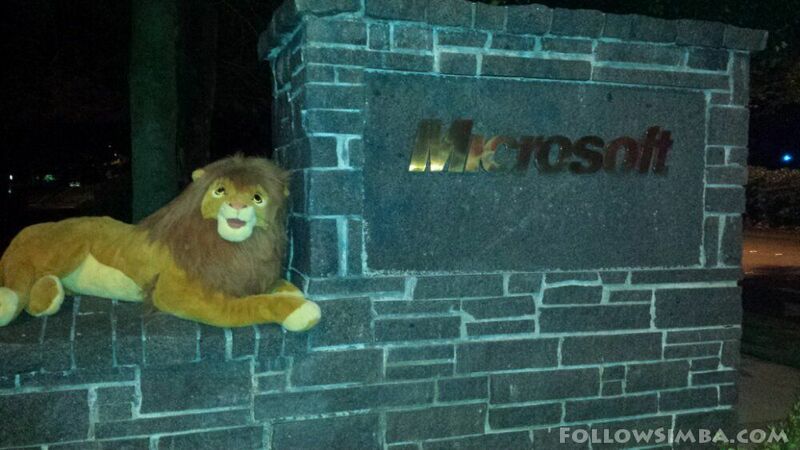 This is where they design all the Xbox stuff.